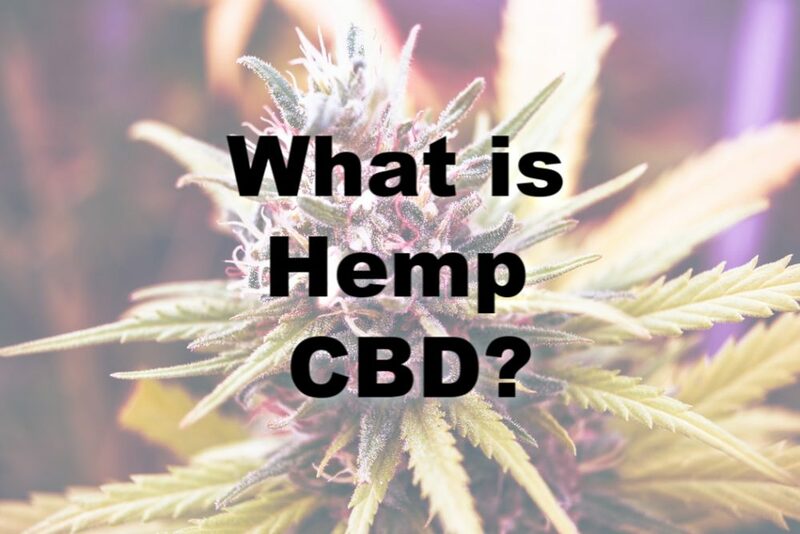 Hemp CBD Oil is made from extracting the oil from the specific hemp plant that is bread for producing High-CBD and Low THC. The oil is extracted from either the whole plant or just the aerial parts of the plant that is exposed to air. Unlike Marijuana, Hemp based products cannot get you high because it either contains no or very low levels of THC(tetrahydrocannabinol) which is what has the psychoactive properties.